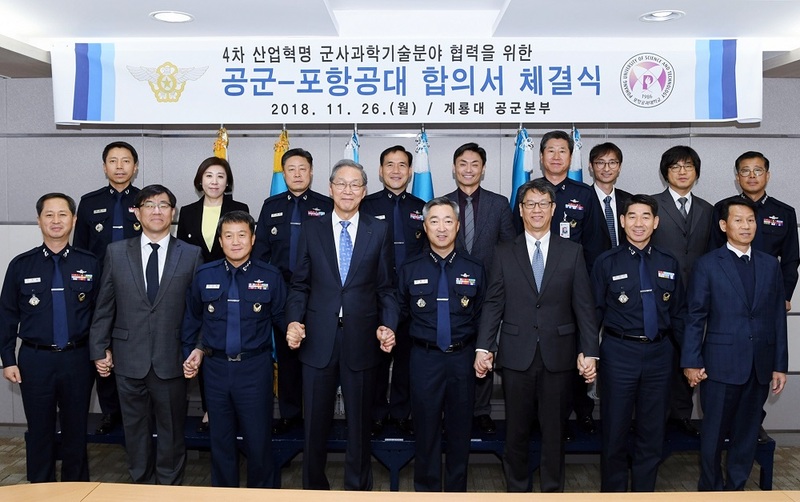 On November 26th, POSTECH signed a cooperative MOU with the Republic of Korea Air Force (ROKAF) to collaborate on national defense research. President Doh-Yeon Kim and General Wang-keun Lee (Chief of Staff of ROKAF) attended the signing ceremony where they agreed to pursue joint activities such as research, mobility of personnel, and symposiums. In particular, POSTECH and ROKAF will work on the advancement of national defense projects related to the Fourth Industrial Revolution. 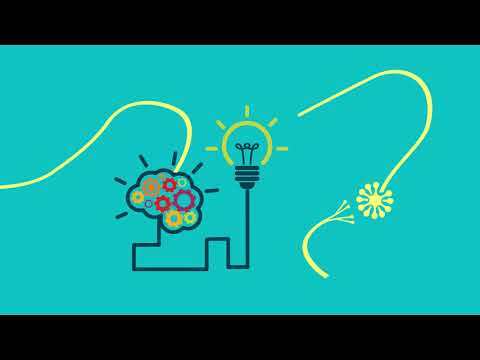 Furthermore, a collaborative committee will meet regularly to ensure continuous progress. 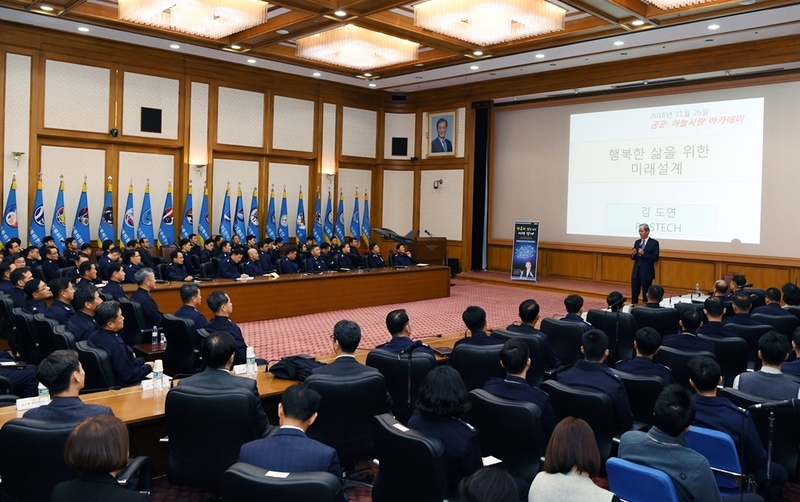 After the ceremony, President Kim gave a seminar entitled ‘Planning for a Blissful Future’ to 150 members of the ROKAF.